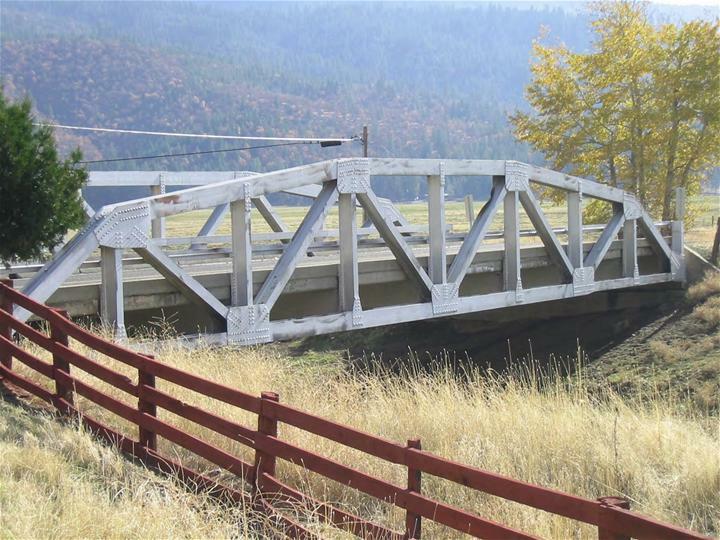 The Plumas County Public Works is proposing some major maintenance work for the bridge on the Beckwourth-Greenville Road that spans Lights Creek. The bridge was constructed in 1947. 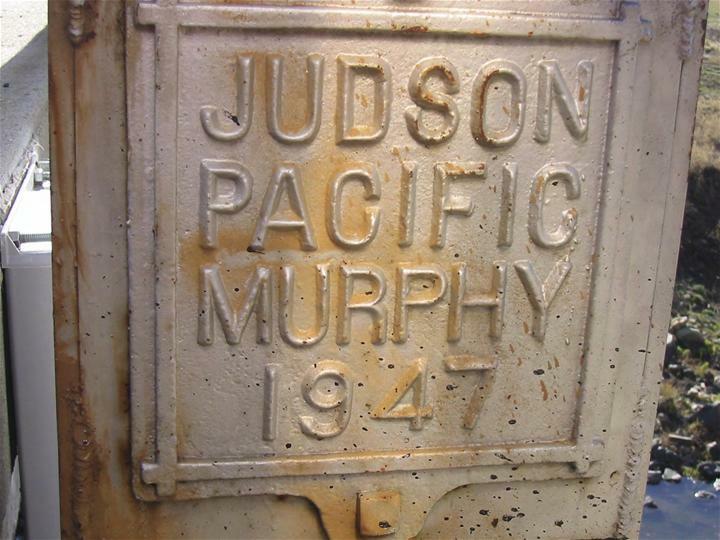 A Caltrans Bridge Report dated July 6th, 1999 recommended debris removal, cleaning, painting, deck sealing and replacement of two missing rivets.Various examinations conducted from that time up through 2009 show minor issues that need to be addressed. 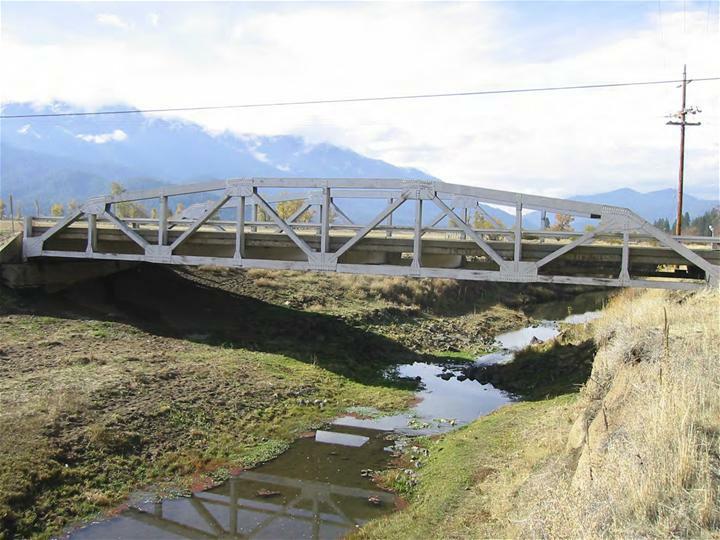 Located on the Beckwourth-Greenville Road near the junction of Diamond Mountain Road, the present bridge is the longest lasting of the four bridges that have spanned Lights Creek at this point. 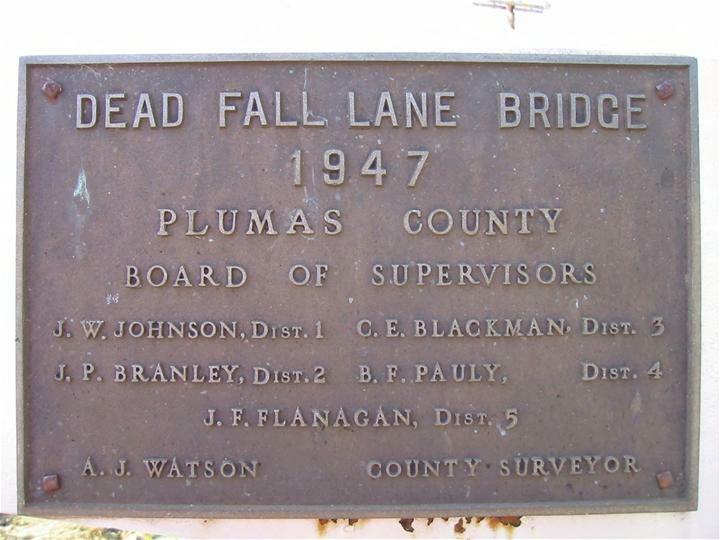 The Deadfall bridge was constructed in 1947 and is a one span riveted Warren pony truss which consists of a steel, riveted, curved chord, pony truss span of 100 feet on straight RC abutments, with concrete deck and curbs. The roadway is 24 feet between curbs with no sidewalks. The overall length of the bridge is 109.4 feet. The purpose of the project is to address deficiencies reported in the CALTRANS deficiency reports in order to increase the longevity of the present bridge. Some of these deficiencies have been reported for over a decade and only spot repairs have been made. The project would provide for a complete resolution of the deficiencies. A consultant will be selected in the Spring of 2014 with a construction scheduled provided thereafter.